Bairro Alto, along with Chiado, is one of Lisbon’s most bohemian neighbourhoods. 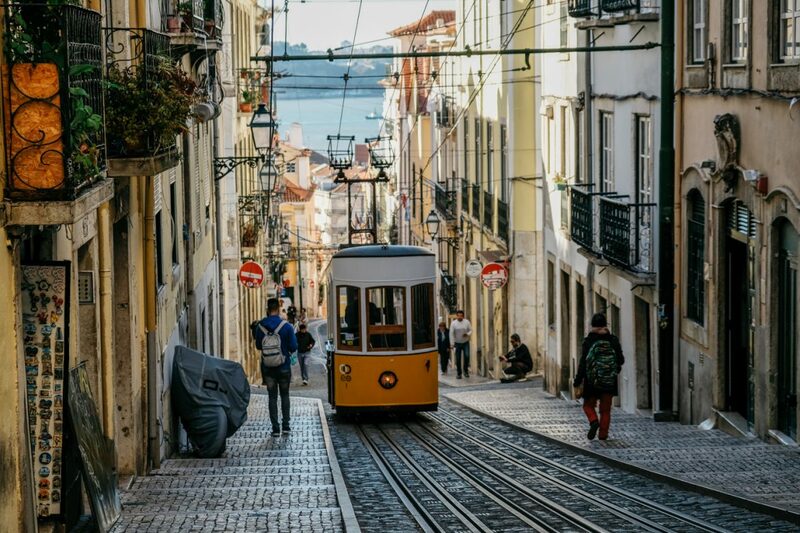 Our itinerary begins in Praça Luis de Camões, one of the sites at which the iconic Tram 28 stops (make sure you don’t miss it!). 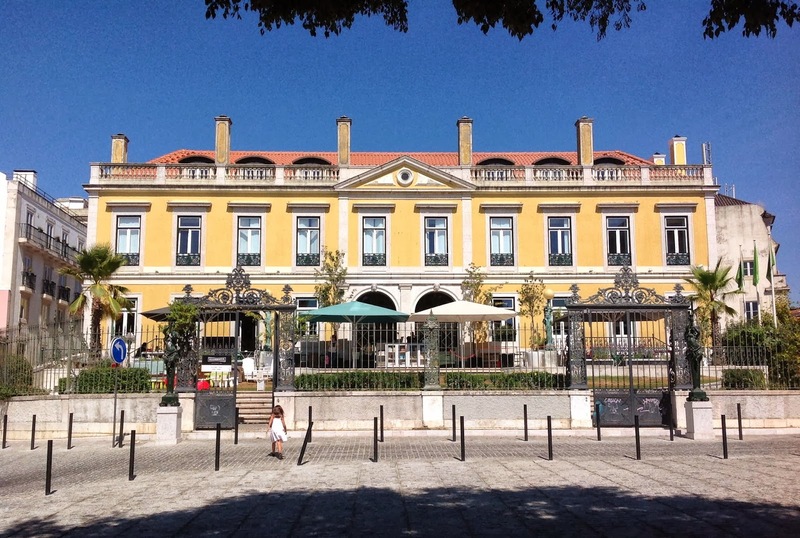 This square, which marks the boundary between Chiado and Bairro Alto, was one of the sites that saw the Revolução dos Cravos, or Carnation Revolution, unfold in 1974 and put an end to Salazar’s dictatorship. 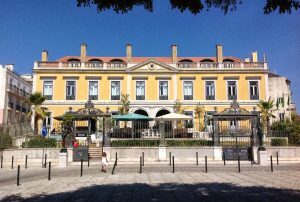 The Museu da Farmácia (Pharmacy Museum) in Santa Catarina, the MUHNAC (National Natural History and Science Museum) and the Museu de São Roque house original pieces that will take you back through the history of Portugal and other countries. Remember to check out the amazing replica of a 19th century Chinese apothecary. The ruins of the Convent of Our Lady of Mount Carmel are a dream for photography aficionados or history buffs. 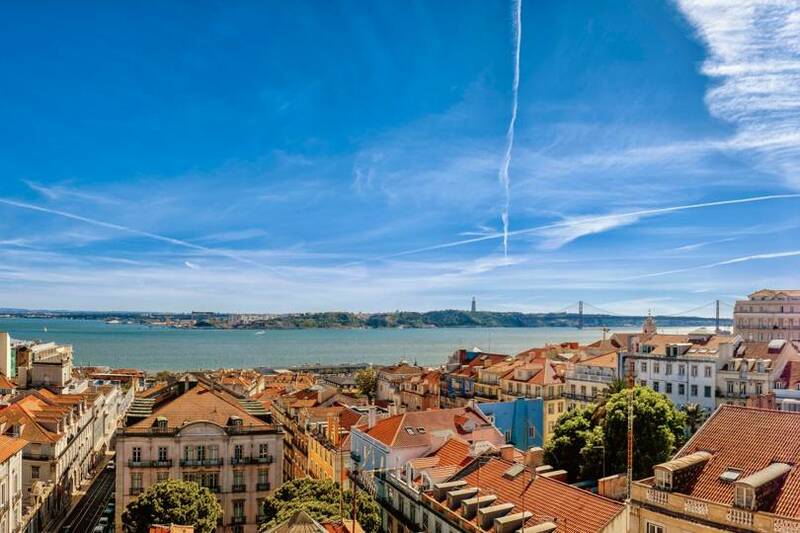 Make sure you explore this picturesque setting to take in the architecture and the incredible views over Bairro de Baixa. Head to Terrace BA for lunch under the sun or to enjoy your first drink of the evening with spectacular panoramic views. 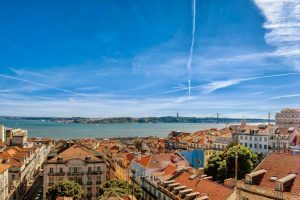 There is also another great rooftop bar in the Park bar–find out more in our post “Afterwork drinks with views in Lisbon”. Don’t miss these emblematic streets! 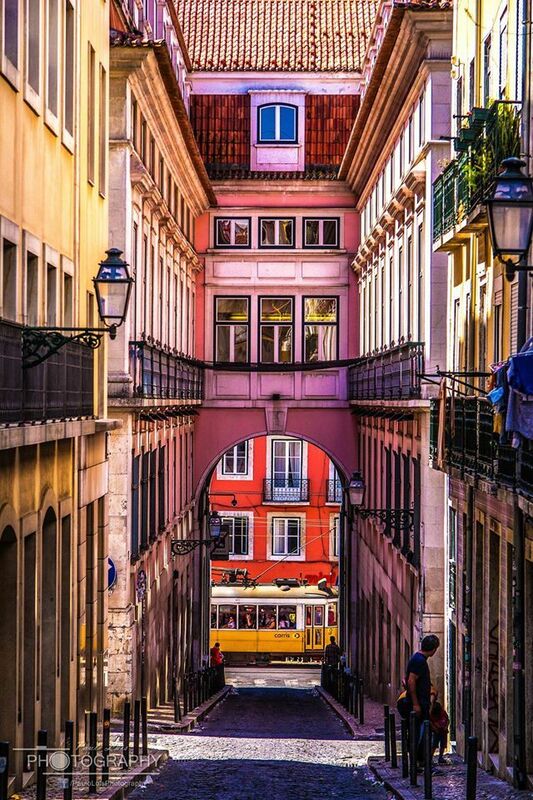 Visit the cool, alternative shops and boutiques on Rua do Norte, then discover the intriguing history of Rua do Diário de Noticias and take a break at No. 39 to enjoy the city’s most authentic fado music in Tasca do Chico. 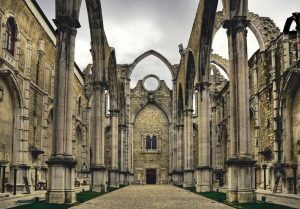 When night falls, head towards Rua da Rosa, which is packed with bars and clubs, and let your intuition guide you on where to start and end your evening in Lisbon.